Lopez is one of the most accessible islands for biking in the San Juans. It’s the first stop on the ferry out of Anacortes, and there are a number of great places to stop and enjoy the view. Lopez Village is a short bike ride from the ferry, and it’s possible to bike around the island in a day. 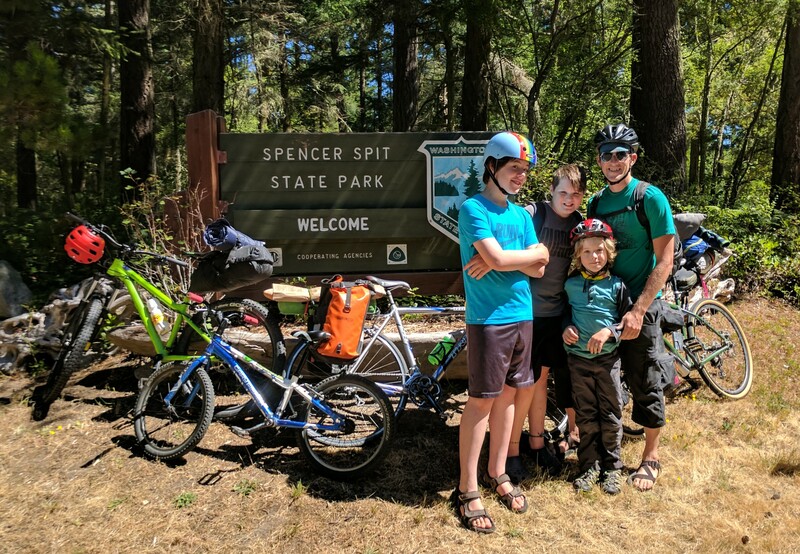 Some points of interest include Spencer Spit State Park, Shark Reef Sanctuary, Iceberg Point, and a number of hidden gems along the way. And at the end of the bike ride, there is a great view of the islands from the bluff by the ferry dock. Lopez Island is one of my favorite places to ride bikes!